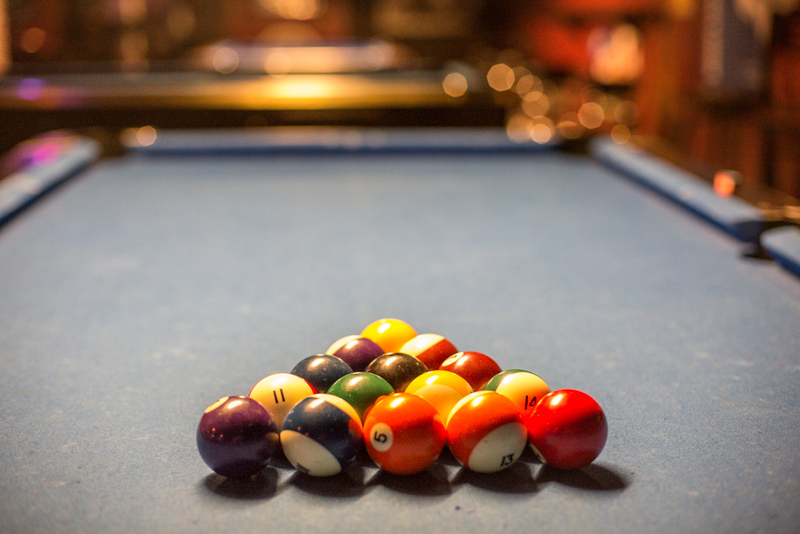 WHERE TO PLAY POOL DOWNTOWN SAN DIEGO — Are you looking for where to play pool in Downtown San Diego with your friends? Time Out is the place to go! We have pinball, PacMan, foosball, Golden Tee Live 2018 and MORE!